Embracing magical realism as well as personal obsessions with horror, history and myth, co-writer and director Guillermo del Toro has conjured a film that is simple like a fairy tale yet unfolds into surprisingly relevant commentary on an increasingly intolerant culture, our glorification of the "good old days" (when America was "great"), and the importance of fantasy (on screen, on the radio, in books) in our lives. All of which is presented in the cinematic language of a filmmaker at the height of his powers. 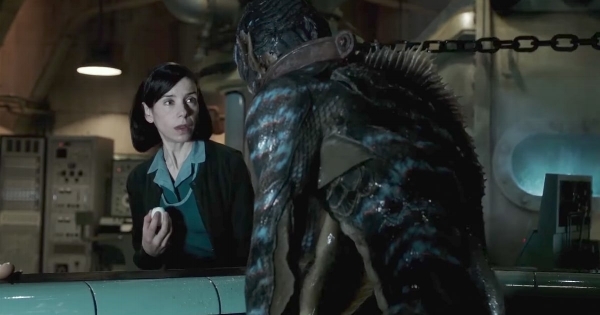 Read Mike's review of "The Shape of Water" on KCActive.